To be clear, it is not legal for states to charge a true exit tax on citizens changing their residency from one state to another (this is not the case for the federal government, which does charge a large exit tax to some people abandoning their U.S. citizenship for a tax-friendlier one). 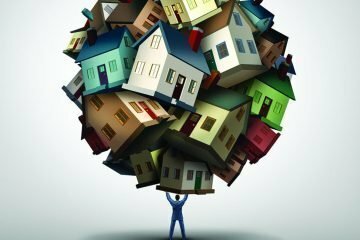 So what do high-tax states do, to try and prevent their residents from moving their legal residence to low- or no-tax states? In a word, they audit them. Every year, some state or another raises taxes (last year it was California and Maryland), and these taxes are not just on the wealthy. 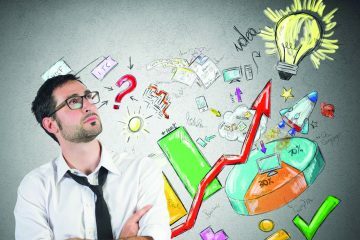 A barista and aspiring real estate investor in San Francisco earning $47,500/year (a well-below average income in Frisco) is in California's 9.3% income tax bracket (which does not include the 1.5% payroll tax collected by the City of San Francisco), on top of federal income taxes, FICA taxes, capital gains, etc. Compare that to equally-hip Austin's 0% income tax, and that means thousands of dollars relinquished each year even for modest earners like our nascent real estate investor. As this tax differential rises, more people consider changing their legal residence elsewhere, whether by moving, having a second residence or simply changing their mailing address to their parents' house in Florida. (In some cases, expats andnomadic RVers and boarters can even use private mailbox services to establish residency in the state of their choice, such as income tax-free Florida or Nevada.) But high-tax states won’t let you go quietly, especially if you earn more than average. David Scott Sloan, a partner at Boston law firm Holland & Knight LLP who advises clients on tax strategies, says that families filing a change in residency or a partial-year return often trigger the state initiating one of these exit tax audits: “That typically puts the first red flag up.” The audit and appeal process often take years of battling with state tax collectors. Massachusetts has used these automated tracking programs to more than double its audits last year, to 45,887 total audits. Nor are audits the only weapon available to these higher-tax states. States such as Maryland are withholding a portion of real estate proceeds from out-of-state residents, to ensure sellers pay capital gains tax to Maryland on top of the seller's home state and the federal government. 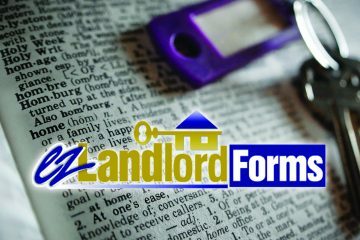 If the non-resident seller files a Maryland tax return, and if they owe less than the 7-8.25% collected (in Maryland's case), and if they file a specific form with the Maryland Department of Assessments and Taxation, then the seller may receive some of the money back. Aside from deterring out-of-state real estate investors, Maryland perhaps hopes this hard-line stance will deter residents from leaving, as any unsold real estate will suddenly create a higher tax burden. 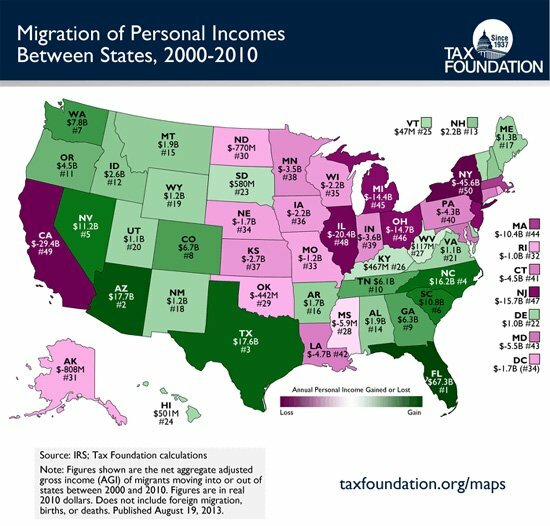 So are taxpayers actually migrating from high-tax states to low- or no-tax states? A recent study published by a non-partisan research organization, the Tax Foundation, shows a map of state income changes between 2000-2010. In stark relief it demonstrates taxpayers fleeing high-tax states for lower tax states, with states like California and New York dramatically losing taxpayers to states like Florida and Texas. So what does this mean for high-tax states? In short, it leaves them two options: they can either lower tax rates to stop the bleeding and more competitively court migrating workers and entrepreneurs, or they can scare up more revenue, through higher tax rates and more aggressive exit tax audits, fees and fines. Thus far, it seems these states are opting for more aggressive tax collection, which means real estate investors considering a strategic move may want to act sooner rather than later. The more desperate states grow for revenue, and the more an individual earns, the greater the chances of an audit become. (See a checklist for minimizing audit probability when changing state residence here). Should Real Estate Investors Avoid "Death Spiral" States? Thanks for informative post about tax for each state. I am living in Minnesota, and I got such info from this post.